Hello! I was wondering if anyone can help me? 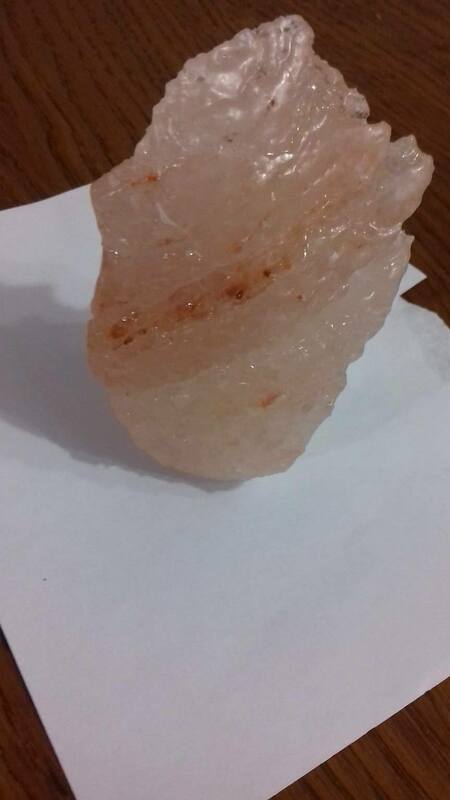 I found this stone recently and it reminds me on rose quartz but I'm not sure. 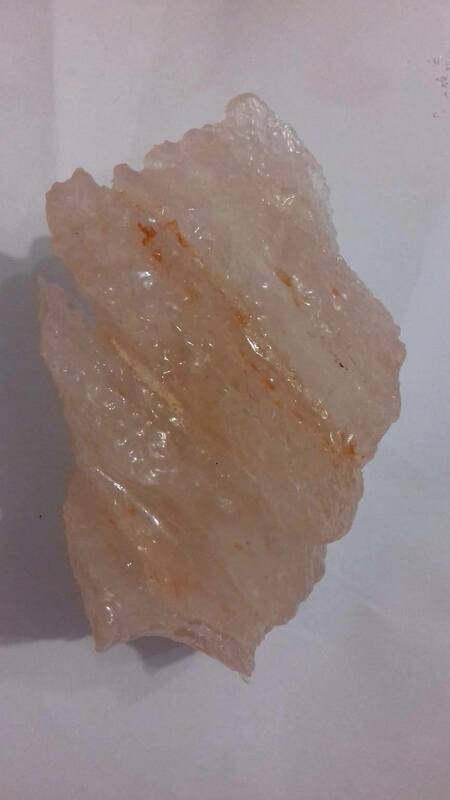 It could possibly be citrine.